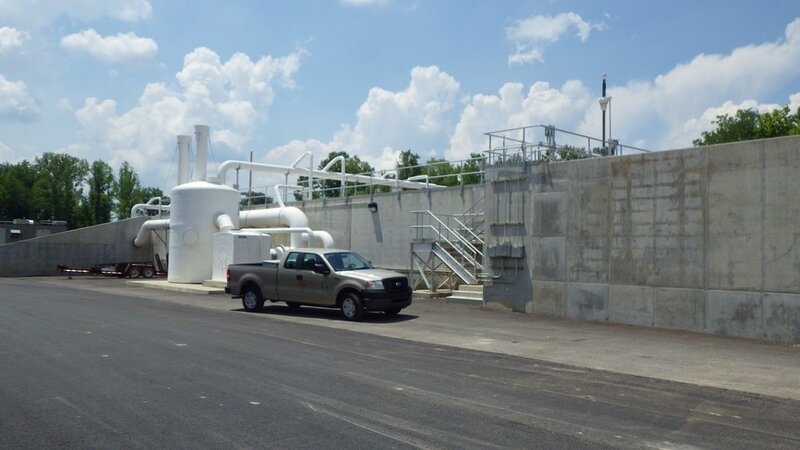 Derek R. Guthrie Water Quality Treatment Center — Cornerstone Engineering, Inc. 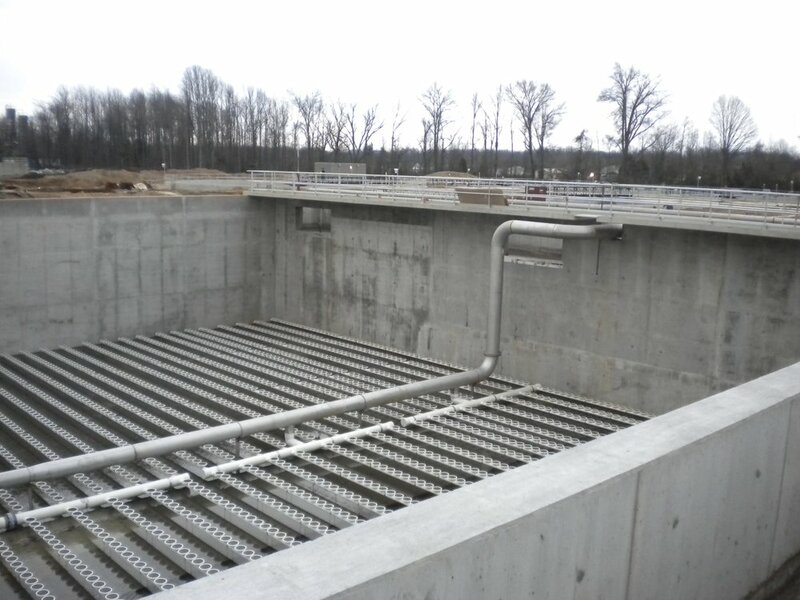 The Wet Weather Expansion of the Derek R. Guthrie Water Quality Treatment Facility included the construction of 6 new 130’ diameter clarifiers and an additional flow splitter and grit basin. Also included was the construction of a new 115’ square aeration basin and modifications to the existing aeration basins utilizing helical piles. Two new 255’ long, 3 channel chlorine contact basins are also prepared for projected work. 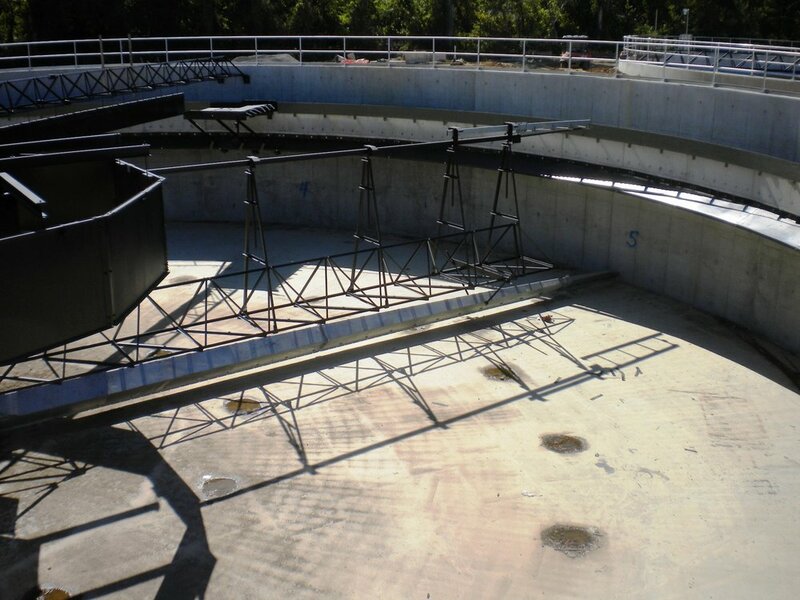 A 340’ section of diverter channels at the clarifiers was constructed along with over 625’ of 10’ X 5’ underground flow conduit/tunnel to link the clarifiers with the chlorine contact basins. Several concrete site retaining walls were also constructed to facilitate the installation of the new facilities. All structures were constructed mostly below grade with some reaching depths of over 20’. 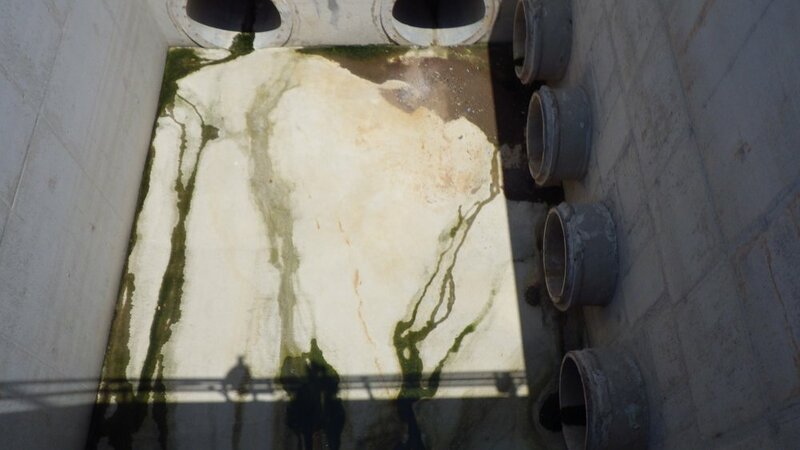 All wastewater containment structures onsite were designed per ACI 350 code. CEI was responsible for the structural design, drawing and specification preparation, and CM and special inspection services for all new facilities. During the construction phase of the project, CEI was responsible for reviewing and processing submittals, RFI’s, RFQ’s, invoices, and change orders. 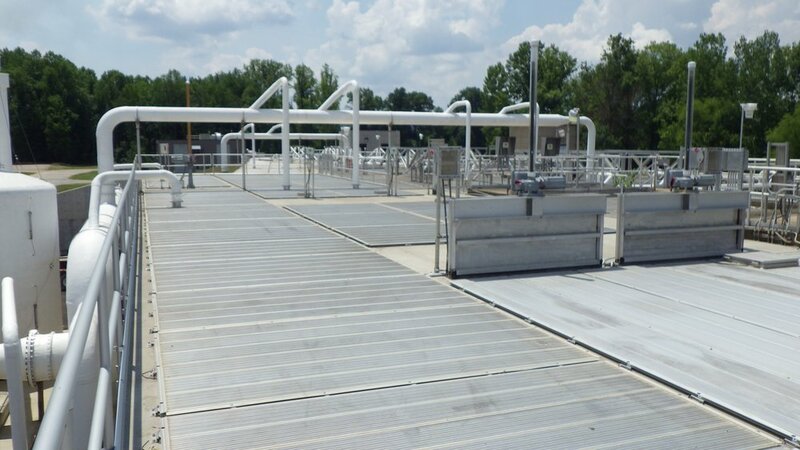 CEI performed Special Inspection during construction and coordinated with the client, contractor and testing agencies.